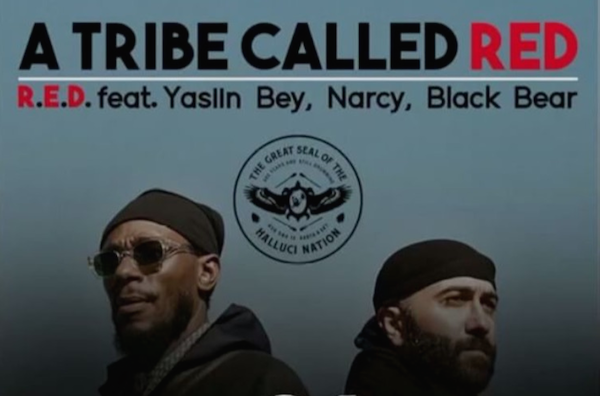 After dropping the epic sound and video for "Stadium Pow Wow", A Tribe Called Red returns with "We Are the Halluci Nation", the lead single and title track from their new album. Anticipation for the new ATCR album has been steadily building, and now we have a taste of what's to come. "We Are the Halluci Nation" begins with a beautiful incantation by legendary poet and AIM activist John Trudell (rest in power), and builds through moody electronics that subtly interweave spoken word with the sounds of their frequent collaborators, powwow drum group Northern Voice. It's a sonic space akin to a dream state as only the Tribe can do. An imagining of an alternate world. "We are the tribe that they cannot see", begins Trudell. "We live on an industrial reservation. We are the Halluci Nation. We have been called the Indians. We have been called Native American. We have been called hostile. We have been called pagan. We have been called militant. We have been called many names. We are the the Halluci Nation. We are the Human Beings. The callers of names cannot see us, but we can see them...Our DNA is of earth and sky. Our DNA is of past and future. We are the Halluci Nation. We are the evolution. The continuation." We Are the Halluci Nation features an incredible A-list of collaborators—from hip-hop artists Yasiin Bey, Saul Williams, The Narcicyst and Shad to Indigenous superstars Tanya Tagaq, Joseph Boyden, and Jen Kreisberg, to powwow drum groups Northern Voice and Black Bear —and it looks to be an epic exploration and conceptual leap forward from what they've done to date. The song and full album tracklisting are now available on iTunes. The album will be released September 16th. Stream "We Are the Halluci Nation" on Spotify here. Download a hype, collaborative mixtape between Staying Underground and RPM's Culturite. Host and curator Thomas Rapsey's expertly curated Staying Underground mixtapes are, as he puts it, "Where The Future Culture Is Found", and his selections—which range widely through soul, hip-hop, electronics, instrumentals, and destination out experiments—are second to none. RPM's Culturite (aka Jarrett Martineau), who compiled our Indigenous Futurisms and #NationHood Mixtapes, drops a mix of his latest favourites, while Rapsey rounds out the B Side with some killer cuts, both interspersed with iconic cinematic samples. And it's only fitting that we drop this new collab on October 12th—Indigenous Peoples' Day. Let's make this a time to reorient our attention away from the evils of colonial marauders, and toward the celebration of Indigenous life—and the music that unites us in struggle for a decolonized world. 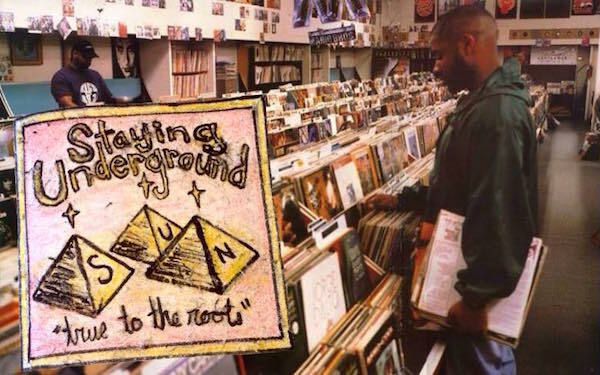 DOWNLOAD: Staying Underground - COLLABORATOR 025: CULTURITE (RPM.fm Premiere) - w/ Mistah Rapsey on the B Side. Gitxsan MC The Northwest Kid and Cree/Métis MC Heebz the Earthchild have been locked in the studio working on their "grassroots labour of love" for a minute now, but the hype has been building for their debut album to drop. Well, the wait is over. Mob Medicine is here. 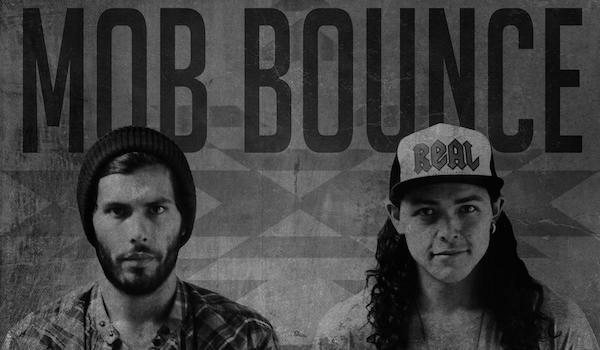 A self-produced effort featuring the two MCs trading conscious bars over decidedly abstract hip-hop beats, Mob Bounce combines west coastal naturalistic imagery and acoustic poetry with more rugged spiritual anthems dedicated to uplifiting the Indigenous community. From the spoken word melodics of "Land of Giant Dragonflies" to hypnotic healing joints like "New Sage" and the half-sung, eerily melancholic "Starseed", the duo pushes out beyond the limits of masculinist rap bravado and into more intimate and interior territory. 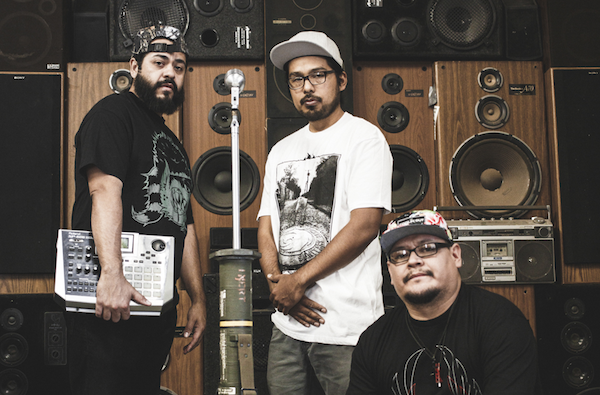 Mid-album cuts like "Walk With Our Sisters", a crackling rhythmic dedication to missing and murdered Indigenous women, and the early single, "Oral Tradition", find Mob Bounce bringing their commitment to culture, family, and community to the forefront, but it's in the album's closing tracks, like the sublime "Sacred Space" featuring Drezus, that their music really finds its spirited groove, infusing the Mob's open-hearted aesthetics with hip-hop's urgency and prophetic poetics. Don't sleep. This is just the first step on their journey. Get a dose of that good Mob Medicine and like they tell it, #burnsageeveryday. Stream the album in full below or head to mobbouncemusic.com and grab the free download. Stream Mob Bounce's "Mob Medicine"
Blooming with an easy confidence, positivity, and Smart Girl Club feminist swagger, Destiny's Honeysuckle is a taste of all things good in this world. After catching a couple of sun-soaked previews in the form of the 80s-tinged "Orange Blossom" and the disco-funk of "Soul Train", Honeysuckle finds Taino artist Destiny Fraqueri, aka the former Princess Nokia, luxuriating in her uniquely soulful blend of throwback optimism and hip-hop eclecticism. 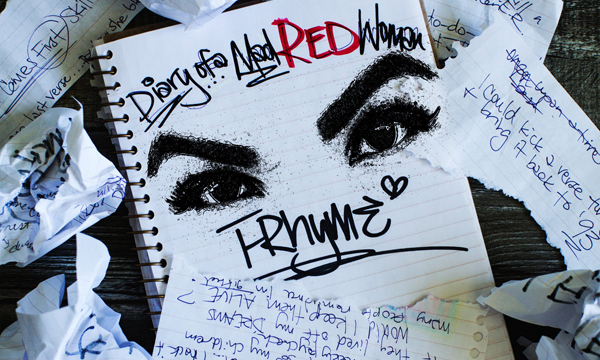 Over the album's 12 tracks, Destiny alternately sings, croons, raps, and spins out stories of love and songs of uplift in a time of beautiful struggle. But it's in the album's latter half that Destiny really comes into her element. From the downtempo, trip-hop grooves of "Mermaid Girl" and "Cherry Cola", to the acoustic folk of "Wide Brim Hat" and the bluesy pairing of "God Inside of Me" with the righteous, poetic liberation of spoken word album closer, "Brown Girl Blues", Destiny is proof positive that remaining positive in the face of oppression is not just a political necessity—it's a revolutionary act of celebration. "We can't succumb to the darkness", she says. Time to lean into the light. STREAM: Destiny's Honeysuckle or download it below.